Sunday. Attractive, vintage, fascinating. Cameras. Great for vignettes and displays. This group is waiting for some research and somewhere to settle in. Picnik announced yesterday that they are closing April 19, 2012. Now to follow their directions for changing to Google +. I love Picnik and will miss its ease of use. Hey!!! I can comment again!!!! I don't use it and showing my ignorance, I never heard of it. But I really need to work on my blog and I'm lucky to know you people who are so knowledgeable! You have a lot of cameras! No wonder your pictures are so great! LOL! OH such amazing looking cameras ! ...you know of which I know nothing! I love old cameras, and film and darkrooms! You must be a real camera enthusiast, that is an impressive collection. I have never heard of picnik, I really am very basic with my photography. I have just managed to find how to get close ups of food etc,which I couldn't do before. It's just the time needed to play with a camera, I think. This is so neat! 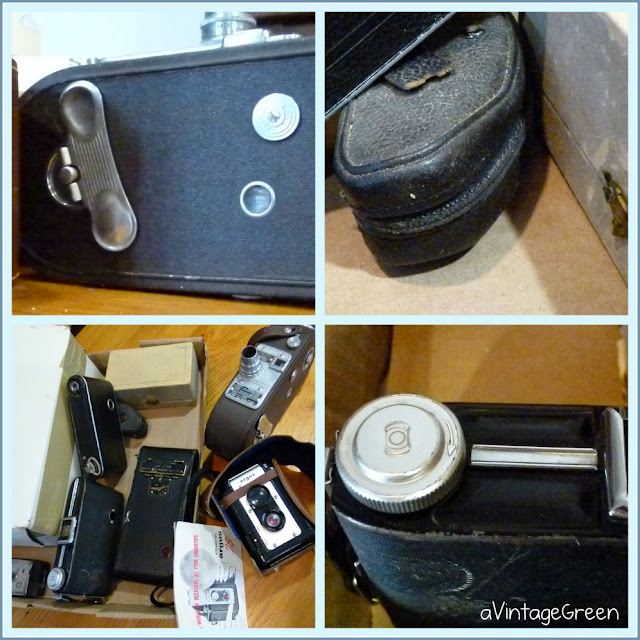 We had a bunch of antique camera equipment at my Great Grandmother's house. 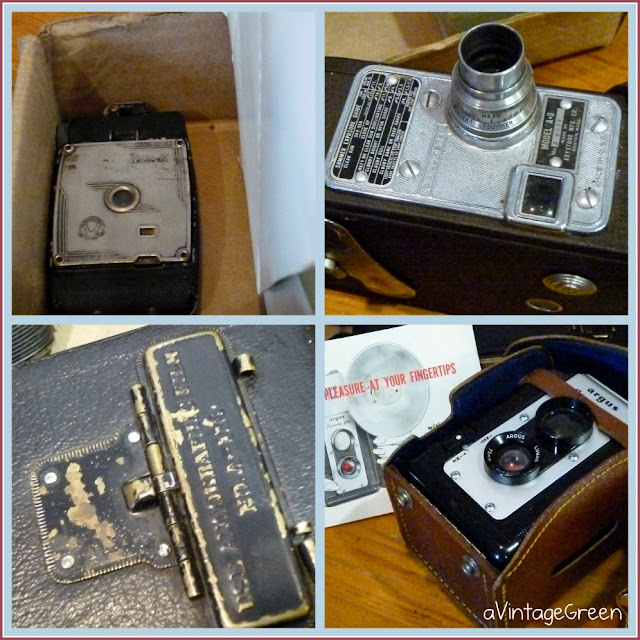 My Great Grandfather was a camera hobbyist. That's why ther4e are still so many pictures of Grandma as a little girl in the 1930s; it was his entertainment and didn't cost as much as taking and developing pictures otherwise would have. Thanks for that memory! Wow! I love those cameras! They are fantastic to decorate with. I too, am very sad about Picnik- onto Google + I guess! whaaaa? picnik is closing??? man, i'm always the last to know! that's too bad. i don't use them a lot, but sometimes, it's nice to open er up. I LOVE OLD CAMERAS. that is all. Oh my gosh, you're from BC, too!! Haha!! 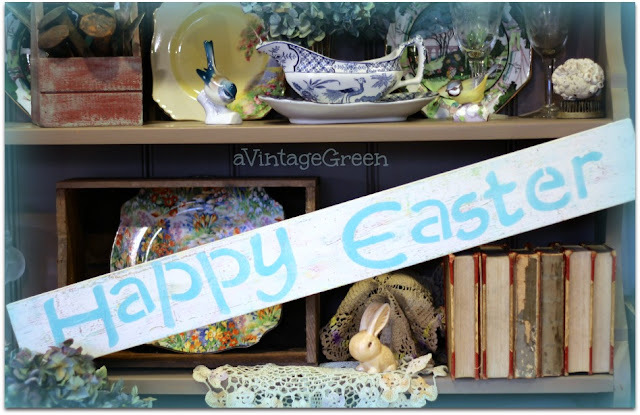 :) I just saw you have a link to "Village Antiques Mall". I've been there once. Very lovely place! Btw, I love vintage cameras! I saw some at the V.A.M. last summer and they look awesome! 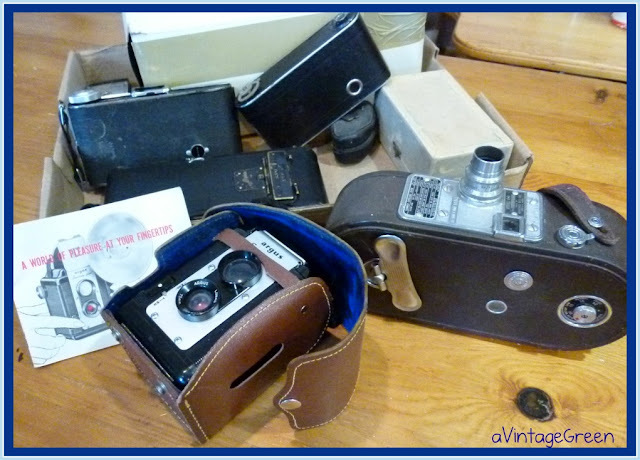 What a great collection of vintage cameras! They would look awesome to decorate with! Thank you for joining TTF last week and I hope you are having a great week!